 If you need to move tools and building materials to a higher level, an electric ladder hoist from SafetyLiftinGear is the perfect way to do it. Simply place your load on the lifting platform and use the ladder hoist to raise it up smoothly and with minimal effort. We also stock extension rails, allowing you to extend your ladder hoist and access even higher levels. If you have any questions about our range of ladder hoist products, please don't hesitate to get in touch!